Why does this project exist? We want to make sure cryptocurrency will still be available for use and trade within the darknets even in the event that the central banks decide to crack down on the bitcoin buisness on a large scale. 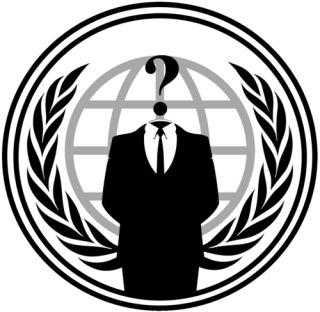 Anoncoin is currently the only cryptocoin that supports the i2p darknet. With the addition of being fully tor compatible there is a huge possibility of hiding in plain sight by transferring coins using the darknets only. This kind of transfer across darknets, exchanges, and “coin mixers” can help you ensure that the coins you received initially either from mining, purchasing, or as payment of services can be fully scrambled and thus not traceable back to your wallet. Even if the blockchain is studied in detail there will be no way to tell which coins belong to what wallet, nor any kind of ID.